Whether you're just joining the credit union, or you're tailoring your banking with checking and special savings accounts, we're glad you're taking advantage of all that credit union membership has to offer. The USA Patriot Act requires credit unions to take extra security precautions to help the government fight the funding of terrorism and money laundering activities. 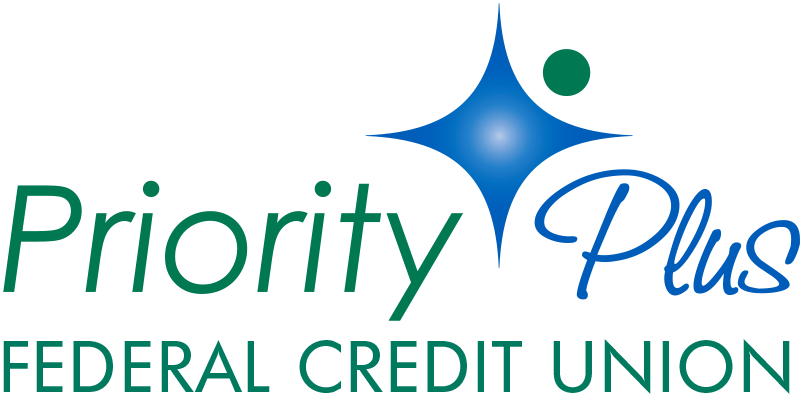 Federal law requires all financial institutions to obtain, verify, and record information that identifies each person that opens an account. These new procedures are designed to prevent crimes, such as identity theft and account fraud that terrorists commit to finance their operations against the U.S. and its citizens. When an account is opened or changed, you will be asked for you name, address, date of birth, and other information that will allow us to identify you. 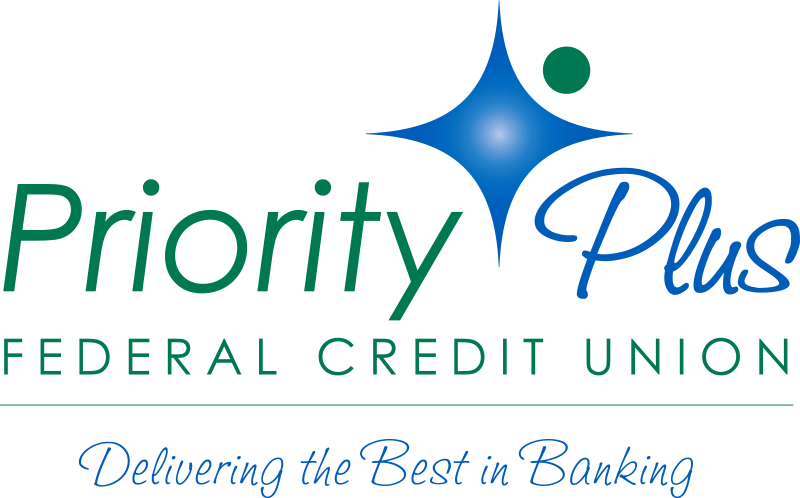 Priority Plus Federal Credit Union may also ask to see your driver’s license or other identifying government issued documents. The definition of an account covers a broad range of regular financial transactions such as deposit, transaction, asset, or credit accounts or other extension of credit. The required verification may be inconvenient for some but a strong deterrent for terrorists and other criminals. You can rest assured that we will only request the information required by the law and that we will use the information only for purposes of complying with the law. Your privacy is our top concern, and we will respect and protect it consistent with the law’s requirements. Thank you for your understanding and help in this critical effort.